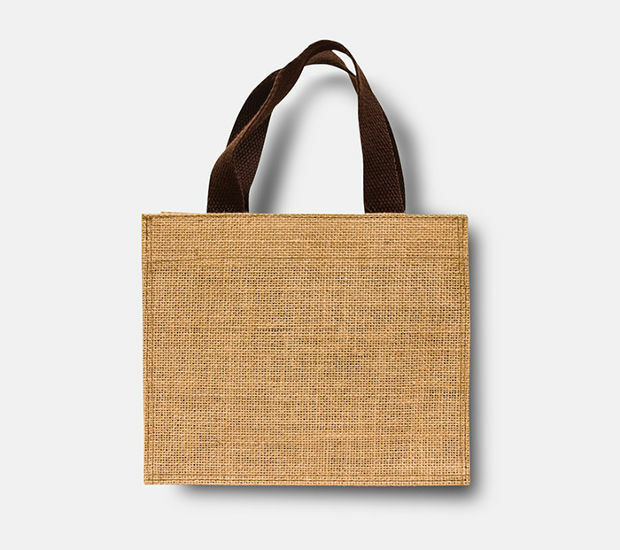 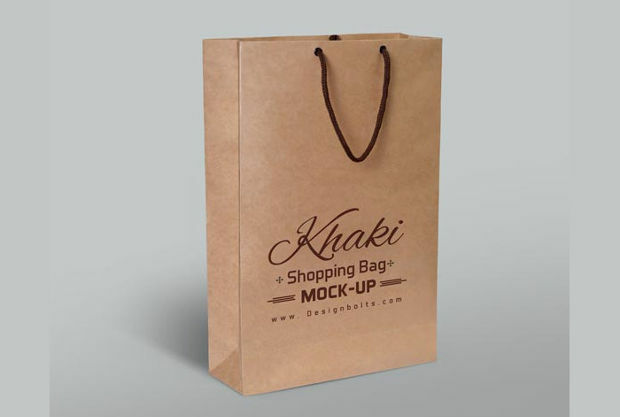 Shopping bag mockups have changed significantly over the years with every change in trend. 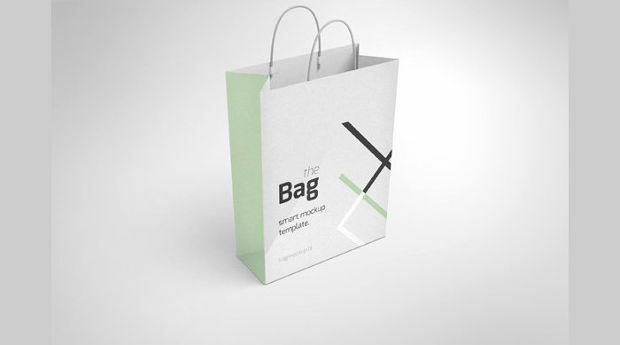 The old design trends come with less realistic look compared to what is obtainable today. 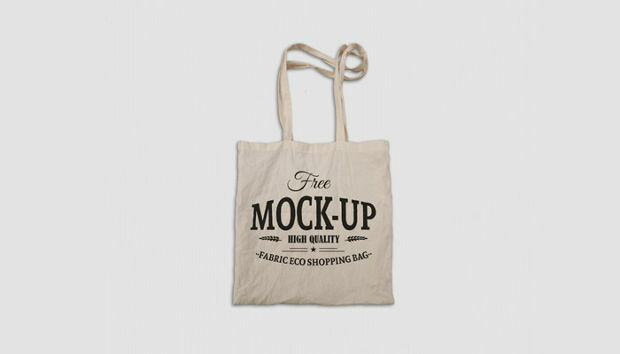 Furthermore, the old trend come with limited colour options and the texture is not really appealing. 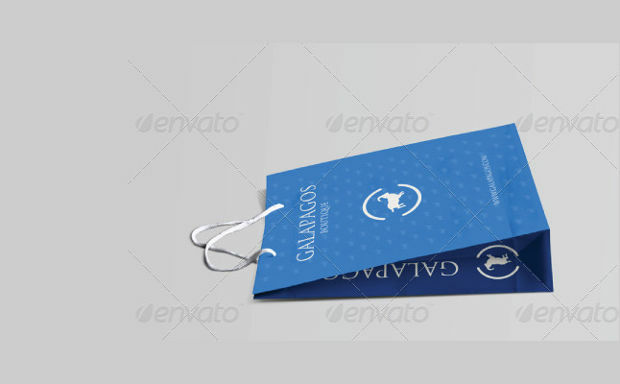 That normally makes designs turn staled within a short while using old trend mockups. 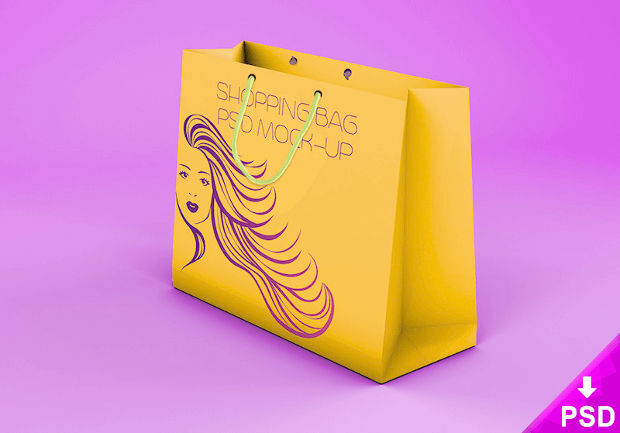 The present design trends shopping mockup come with the entire features lacking in the old trend. 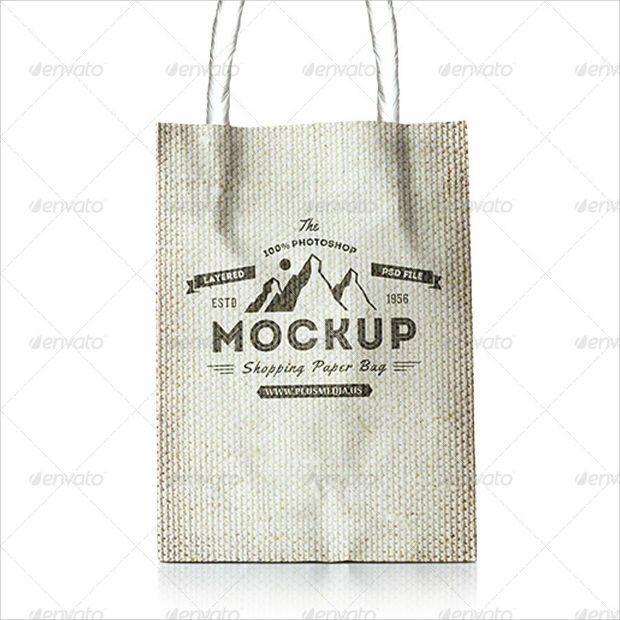 There are varieties in colour options and the designs look quit elegant and realistic. 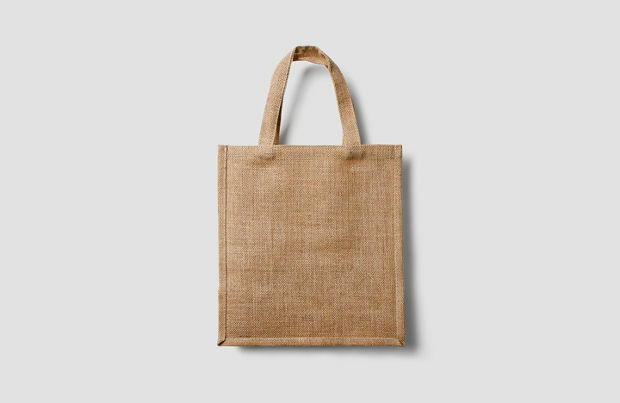 Another thing you need to know about the current trend is that they are made with complexity yet charming and eco friendly. 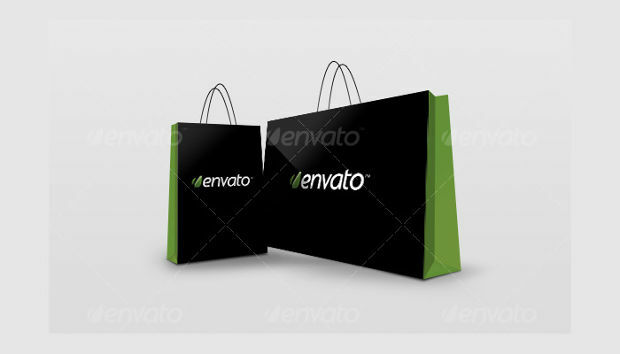 That made them suitable for all kinds of graphical designs and web projects. 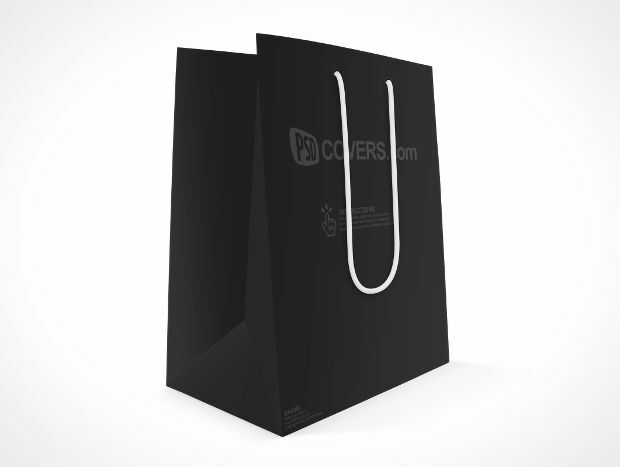 With variety of colour options and combinations, designers will always find the suitable shopping bag mockups for their work. 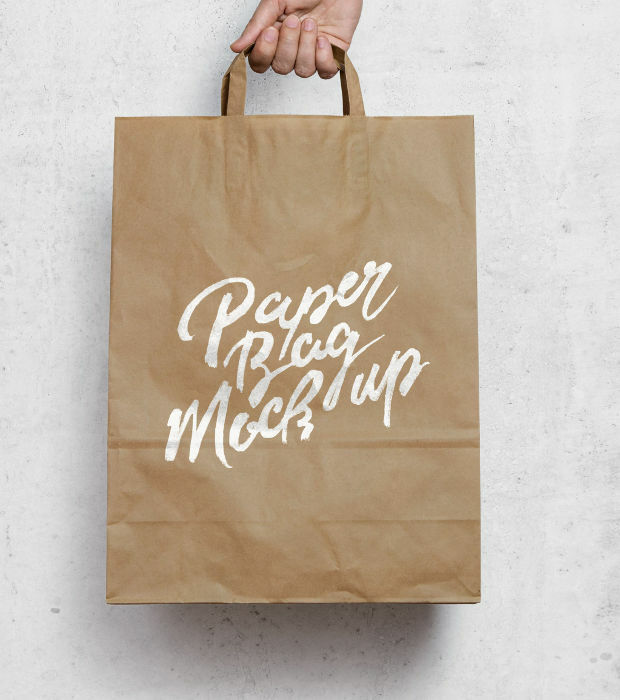 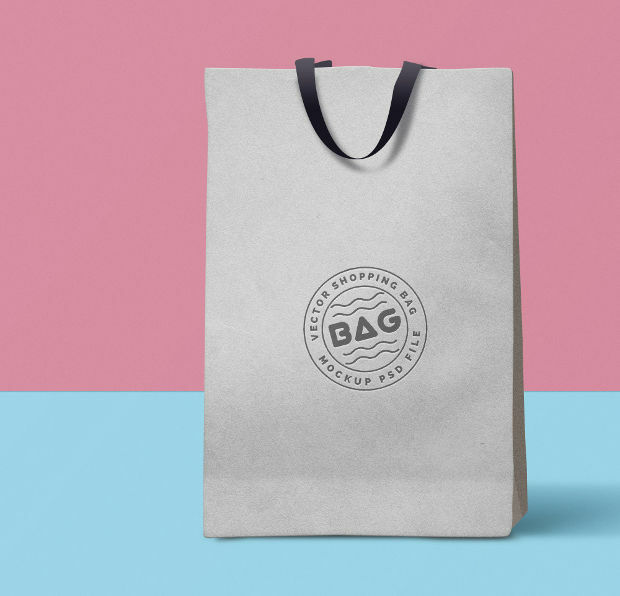 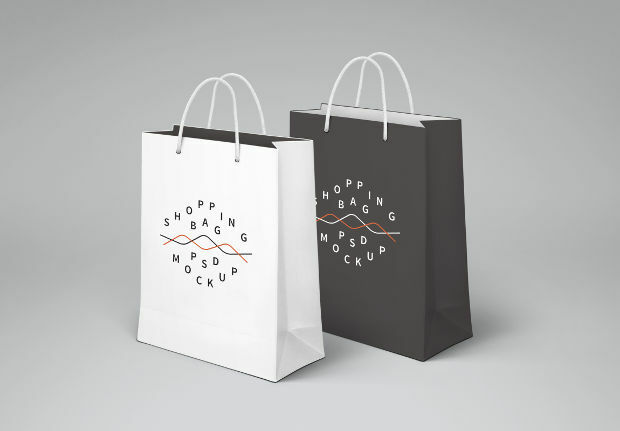 Among the possible types include: PSD bird shopping bag mockup, canvas bag mockup, gift bag mockup, colourful shopping bag PSD mockups and others. 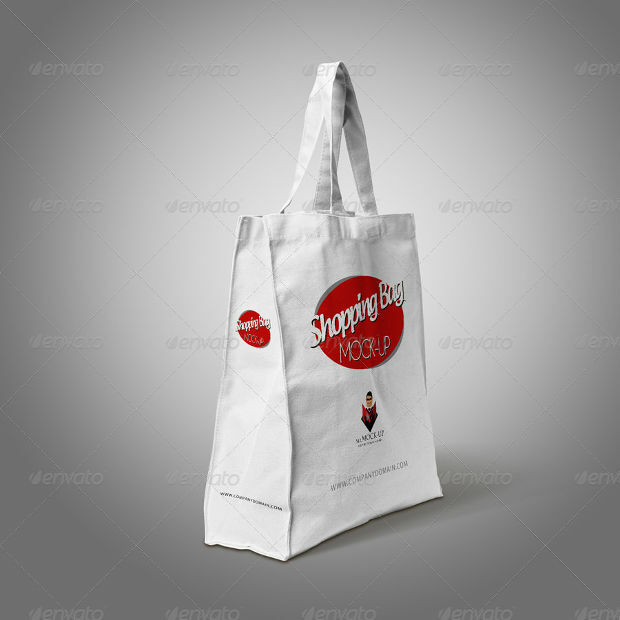 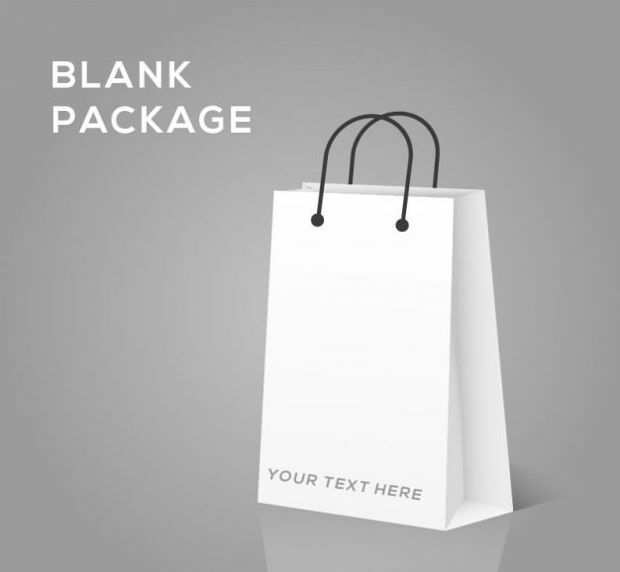 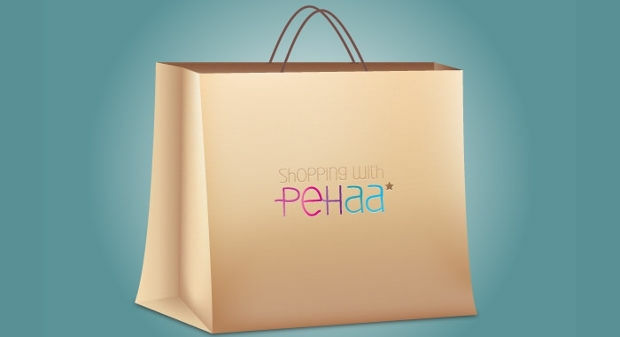 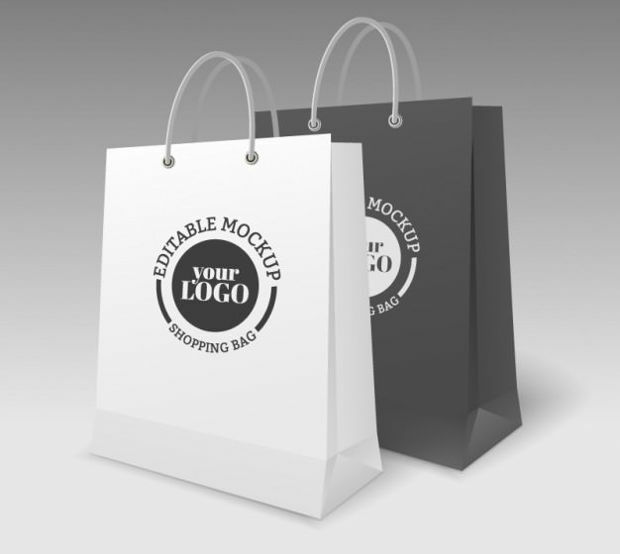 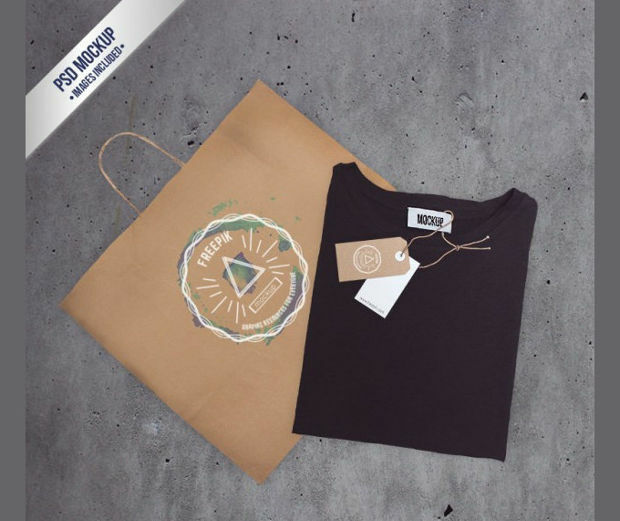 You can make use of the colorful shopping bag mockups for your product branding on website. 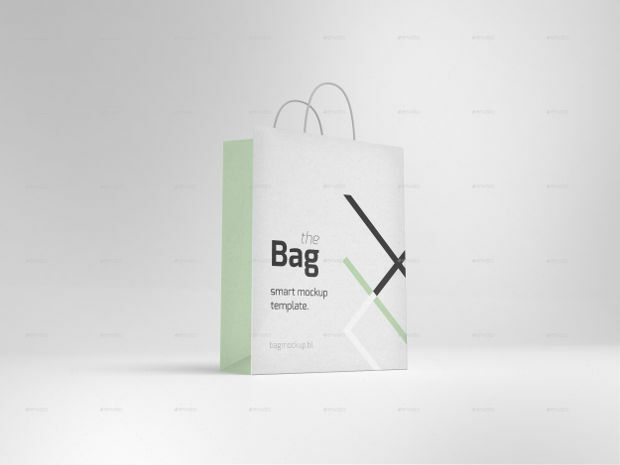 Your site layout will look quite captivating when you make use of PSD bird bag mockup for the interface.